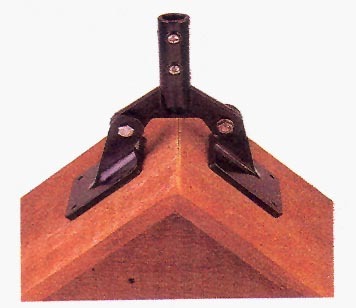 Review the following descriptions for weathervane mounting options. Then, use your Web browser back arrow or button to Return to the Previous page to place your order. 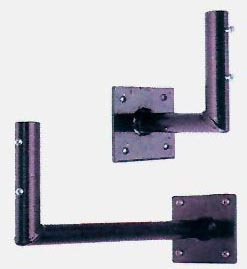 Eave Mount: Use on Eave end of roof. No images on this site may be reproduced in any form or in any media without written consent from Silhouettes Unlimited, LLC.